VERY CLOSE TO ABIQUIU! 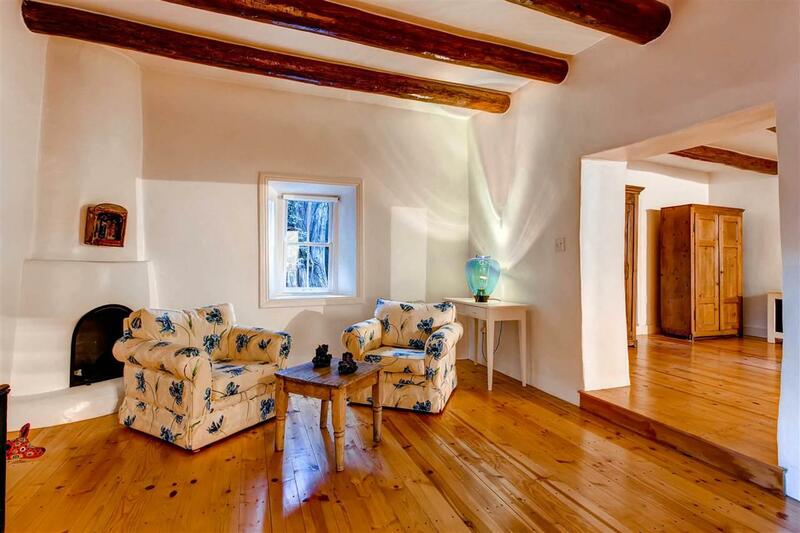 Historic, preserved and meticulously renovated 250 year old home (approx) in El Guique. 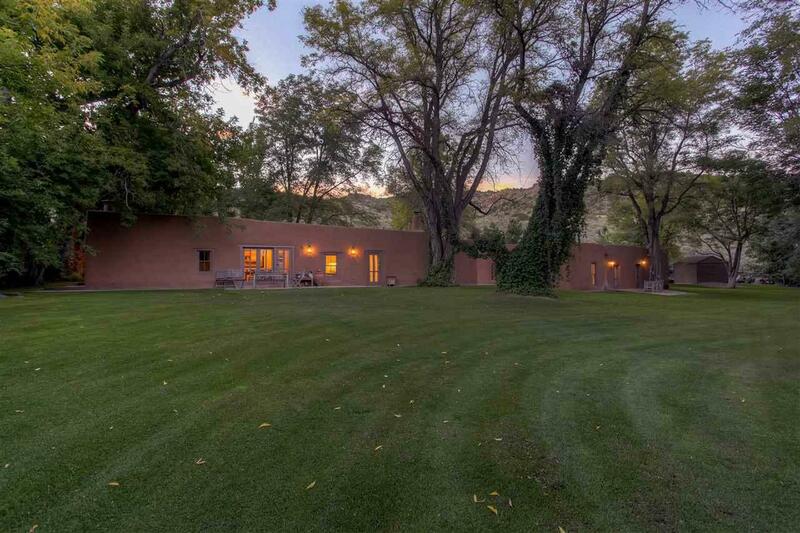 Drive to your secluded home nestled in the Sangre de Christo mountains and along the Rio Grande river. This is a very special home, that is also like a sanctuary or private retreat. 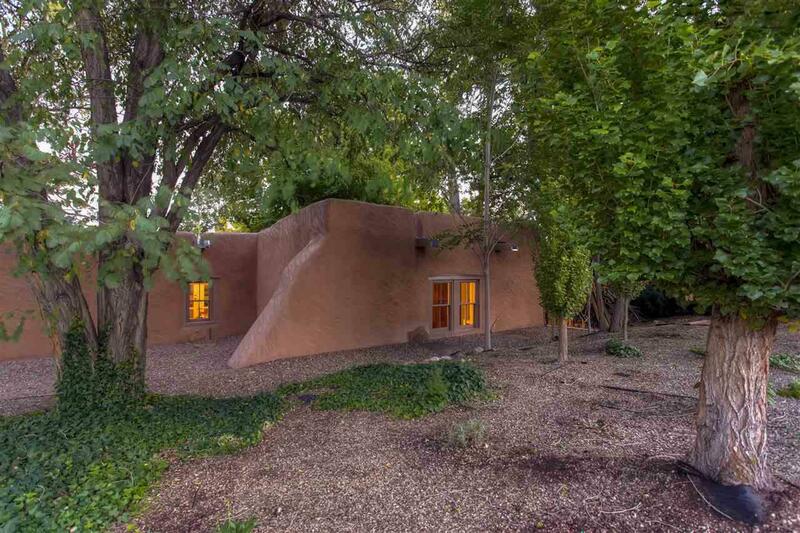 10-foot high ceilings, completely restored double adobe walls. Wood floors and vigas throughout. Two side-by-side 1800 square foot buildings. Can be used as a studio or as a guest house. Fully functional quarters. Acequia (ditch) runs through the estate. Completely surrounded by coyote fencing and eletric gate for privacy. Plaster was done using the patterns of Van Gogh and Monet. SECLUSION, but within half hour to Espanola or Taos. This is a gorgeous one-of-a kind home. A must see. Heaven on earth. Also, All furnishings are also for sale separately, including art work. Many furnishings are 16th and 17th century collectables. conveniently located near Santa Fe Opera, Indian and Spanish markets, galleries and museums, various festivals ; Taos for the historic city, arts, and Pueblo ; historic routes such as the Camino Real for visiting the mission churches; Abiqui for OKeeffe and Ghost Ranch, as well as the spectacular landscape; Ojo Caliente for the hot springs; and for outdoor activities such as skiing ( Taos, Santa Fe, and close proximity to Colorado ), rafting, hiking, petroglyphs, national forests, etc! 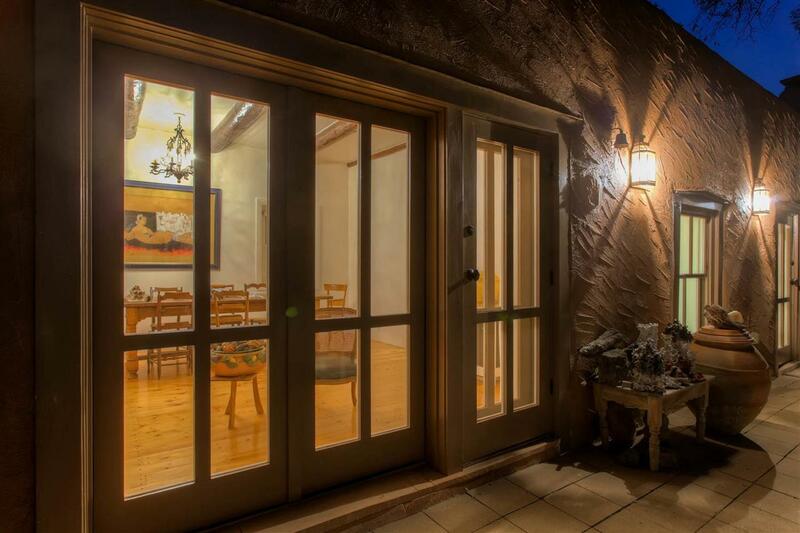 Listing provided courtesy of Sotheby's International Realty Taos: 505-988-8088. © 2019 Taos Association of Realtors MLS, Inc. All rights reserved. Data last updated: 2019-04-25T12:28:58.61.